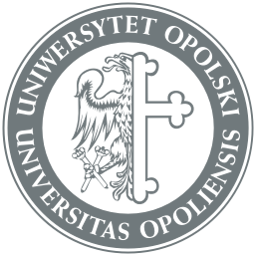 Organisation of the academic year | Hello Uni Opole! *25 and 26 January 2015 – (Monday and Tuesday) classes will be held on schedule activities proposed for Wednesday. *08 and 13 June (Wednesday and Monday) classes will be held on schedule activities proposed for Thursday.